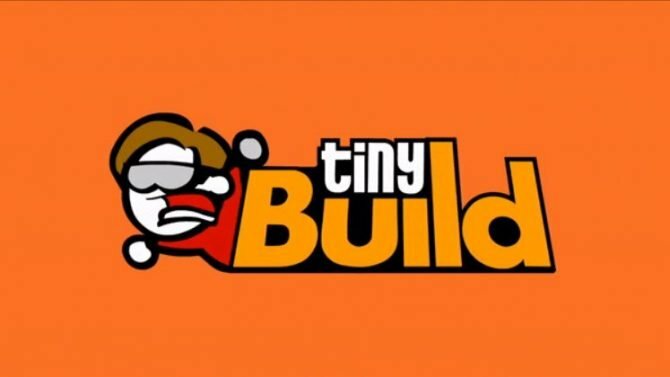 Dynamic Pixels and tinyBuild release a new trailer for Hello Neighbor to celebrate the Halloween season and the game's development soon coming to a close. 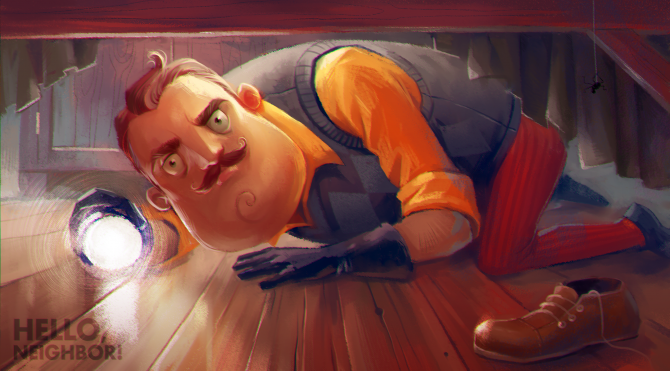 For a stealth horror game, it only makes sense to celebrate horror month in some fashion, but Hello Neighbor developer Dynamic Pixels and publisher tinyBuild have a little more to show off in their new trailer for the game. In addition to taking full advantage of the season’s creepy resonance to promote Hello Neighbor, the team behind it also released this new trailer to show off the most up-to-date version of it. Although the game is still in quality assurance stages ahead of its release later this year, the trailer (seen at the bottom of this article) represents a “Release Candidate” build of the game. That means, we could very well be looking at how the game will appear upon release! 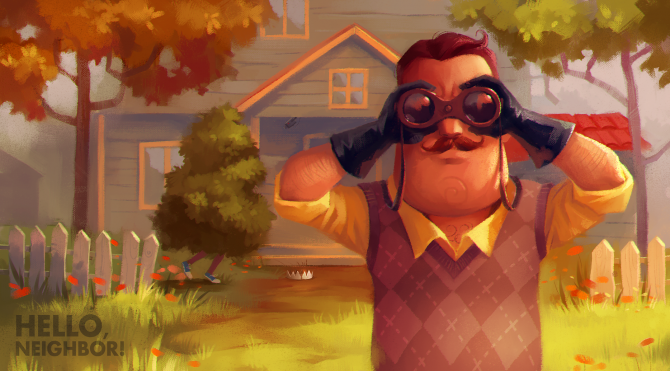 Hello Neighbor will release for Xbox One and PC on December 8. However, if you just can’t wait that long, you can visit the game’s official website to pre-order the game and receive Beta access to the game right now! If you’re more of the thrifty type, the Alpha 2 demo of the game is also available on the website for free. For more information on the game, you can visit its official website or the Steam page. Below you can find the game’s new Halloween Trailer, featuring the aforementioned Release Candidate build. 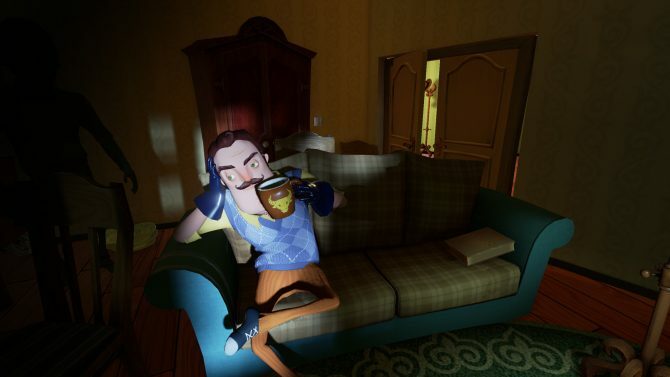 Interested in seeing even more of Hello Neighbor? Check out the trailer for the game that was revealed at E3 2017!